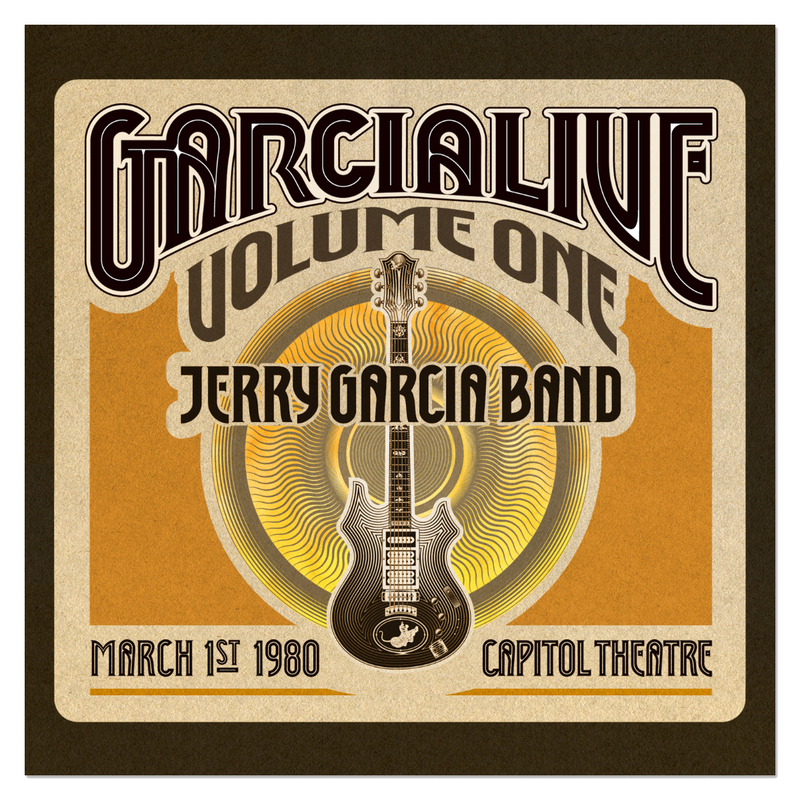 The first release from the Garcia Live series features a recording from the historic Capitol Theatre in Passaic, New Jersey on March 1, 1980. The band performed an early and a late show on this evening, as was common at the time. The shows were originally multi-tracked on a 24-track mobile rig for WNEW's broadcast of the early show. 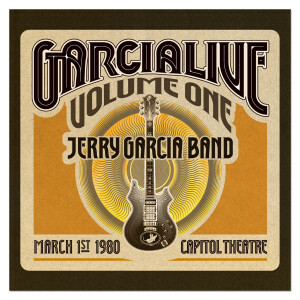 The band, which included Garcia on guitar and vocals, partner in crime John Kahn on bass, Ozzie Ahlers on Keys and Johnny d'Foncesca on drums at the time, was wrapping up a three-week East Coast run with the performances on this evening. At the late show, Robert Hunter sat in with the band on “Tiger Rose” and “Promontory Rider”. Highlights including a take on the Jimmie Rodgers penned rave-up, "That's All Right," an early show encore of "Deal" and a rollicking version of "That's What Love Will Make You Do" show Jerry and the band loose and fluid at the end of the storied tour which also yielded the out-of-print After Midnight: Kean College, 2/28/80 released in 2004.